There’s been a change in schedule on upcoming workshops and I just wanted to make you aware. Because of the weather concern tonight, the “Framing on the Cheap” workshop has been postponed to Saturday, November 30, 1:00 pm – 3:30 pm. I only have room for 2 more students, so if you are interested, please register. This change also impacts the “Introduction to the Art of Zentangle” workshop which I usually hold on the last Saturday of the month. I will not be having this beginner workshop on Saturday, November 30, but will instead offer it on Saturday, December 7, and Saturday, December 28. If you have a chance to visit, I’ll be at the “Calvary Arts & Crafts Mission Market” this Saturday, November 23 (Calvary United Methodist Church, 2525 N. Rock Rd., Wichita, KS, 9:00 am – 4:00 pm). Come visit and join in the festivities. 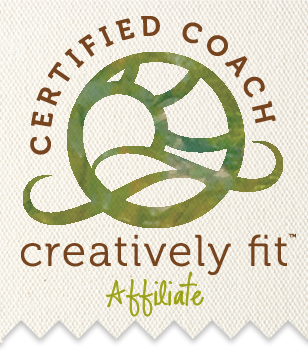 Gift certificates make great Christmas gifts to present to friends and family for workshops or products. I’d also like to take this moment to thank each of my “Tangling Babies” for allowing me the blessing of sharing Zentangle with you. I am so very grateful for each and every one of you, and hope all of you have a special Thanksgiving time with family and friends this year!